By implementing the finest Angus genetics available today, Audley Angus has grown from a small number of Black Angus cattle, in the year 2000, to a strong herd of more than 800 Purebred Black Angus. True to our cornerstones of tradition & performance, the Audley Angus team practices only the most effective and trusted methods of artificial insemination, embryo transplant, and cattle development. 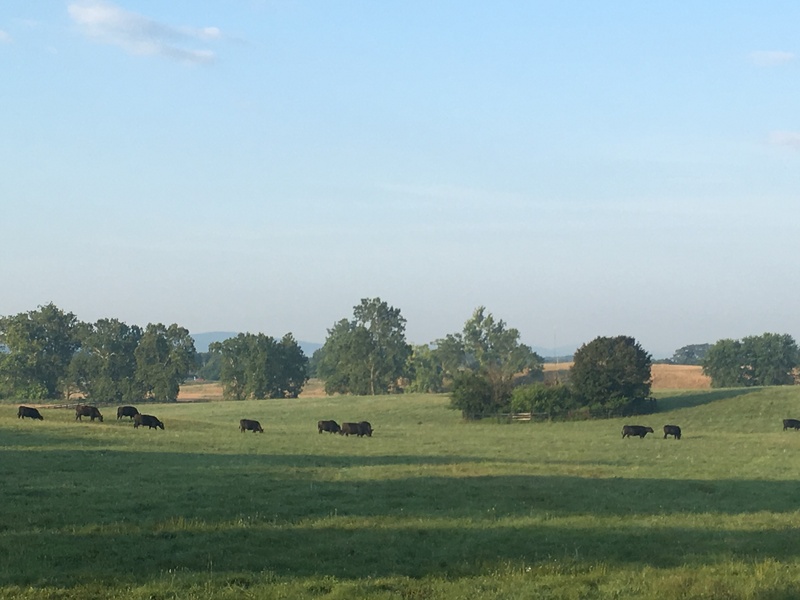 Our cattle are raised on 1,200 acres of rotating pasture. By monitoring the Expected Progeny Difference (EPD) of our bulls and females, we are able to produce top-quality weaned calves to carry on our strong bloodlines.